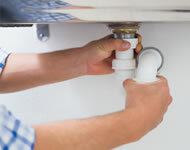 There is no plumbing maintenance and repair job too big or small for our team. 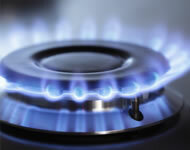 We take care of all your Gasfitting requirements, from installation to ongoing servicing. 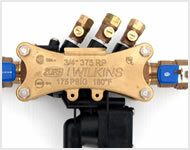 Stop the unwanted reverse flow of water, gases, or other substances into your water. 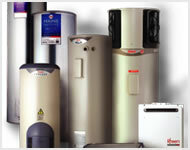 We are Wellington’s official Rheem service centre and leading representative.